Enterprise Class: Our enterprise shipping platform, Transtream, is built on a service-oriented architecture (SOA) that provides IT professionals with the controls and analytics they need to manage and monitor user permissions, security, and connections to hundreds of parcel and freight services worldwide. 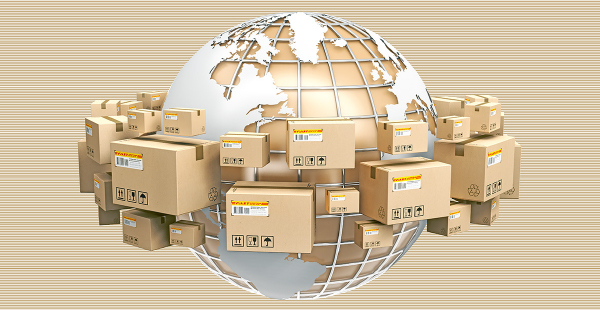 Whether you are a retailer onboarding thousands of users across hundreds of fulfillment centers, offices, and store locations globally, or a multi-national financial services company managing tens of thousands of desktops, or a 3PL supporting a shipper community, Transtream gives you the automation and transportation cost-savings tools you need to succeed. Scalability: Transtream can be deployed on premise, accessed from our cloud, or implemented in a hybrid environment. Our APIs enable developers to augment their solutions with cartonization, rating, shipping, tracking, returns, and other transportation execution capabilities with sub-second response times. Transtream is resilient and redundant, ensuring high availability. Flexibility: Our Composer UI design studio tools enable administrators to modify and adapt Transtream apps to role-specific processes across the enterprise. Configure business rules to control processes by location, user, or user group. Then modify or create new apps as business requirements change. Connectivity: Transtream’s unique Internet of Things (IoT) tool, HubCapp, makes it easy to securely connect in real time to on-premise data sources and devices (such as scales, thermal label printers, conveyors, and cameras) from the cloud. Developers can also use HubCapp to quickly embed interactive plug-and-play rating, shipping, tracking, and returns “widgets” within their websites or apps. Experience: Pierbridge’s executive team has led the parcel software industry for over 25 years, introducing innovation after innovation that have transformed the way businesses ship. We have a passion for helping customers and partners turn complex problems into simple solutions.